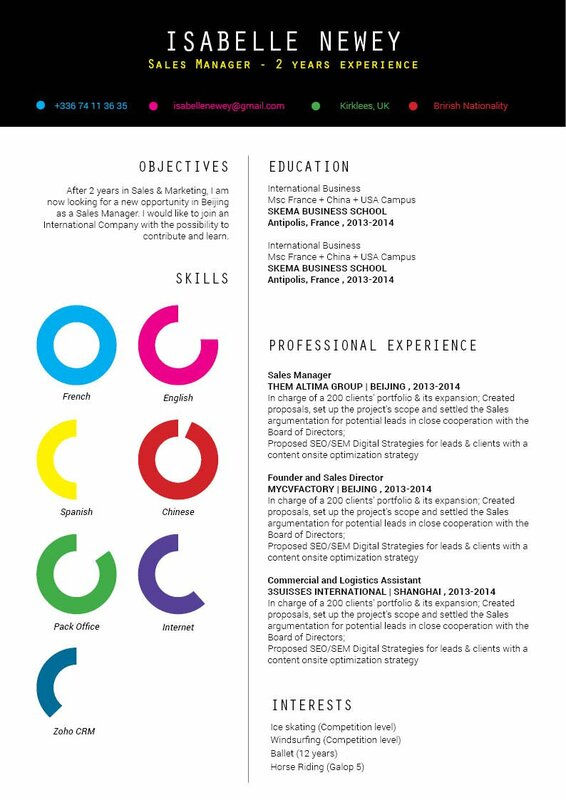 CV template to download "Selfless"
The Selfless CV keeps it simple and classic with the use of simple format that makes it a great fit for any job type as it presents all your qualifications with great effectivity! 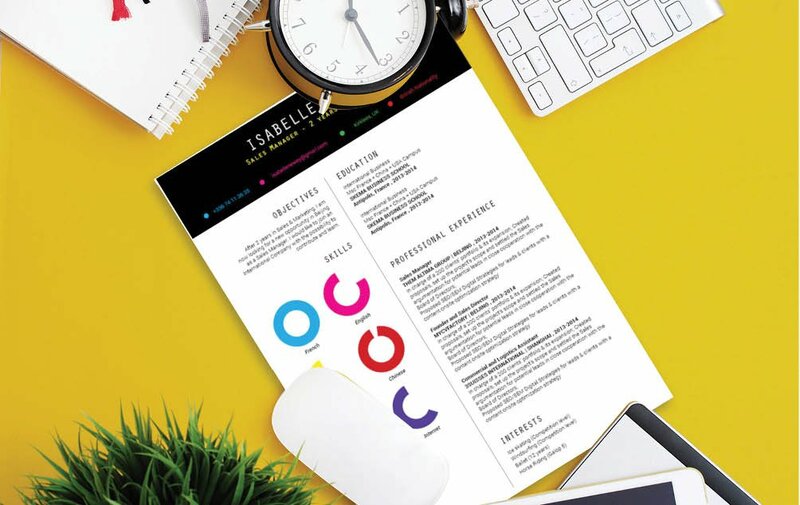 This resume template has a great selection of color, shapes, and texts that create a CV format that is ideal for job applicants who are looking to land a finance job as all the content is readily available for your potential employer. With this CV, you are sure to land that dream job! 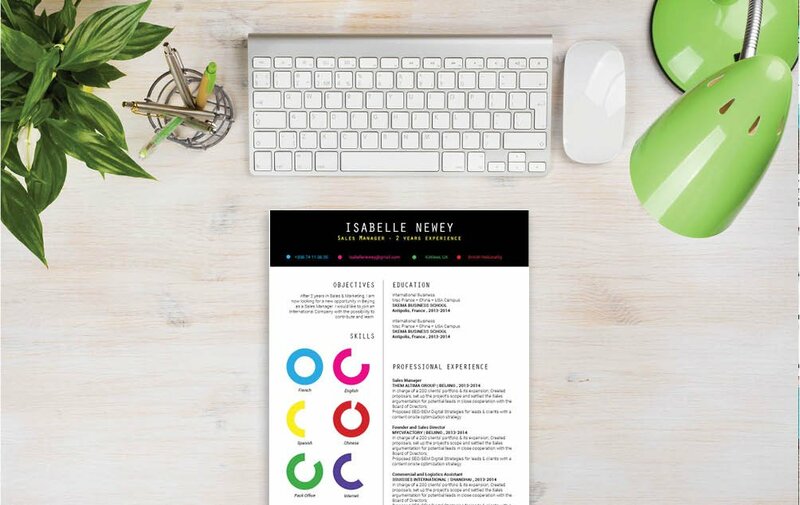 How can you make your resume for attractive? That's easy! All you need is a comprehensive and effective resume format. To achieve this, select a professional looking font such as Serif or Sans Serif, limit your font sizes to between 11 and 12 and use italic/bold font faces to help guide the reader's eyes along with your resume. 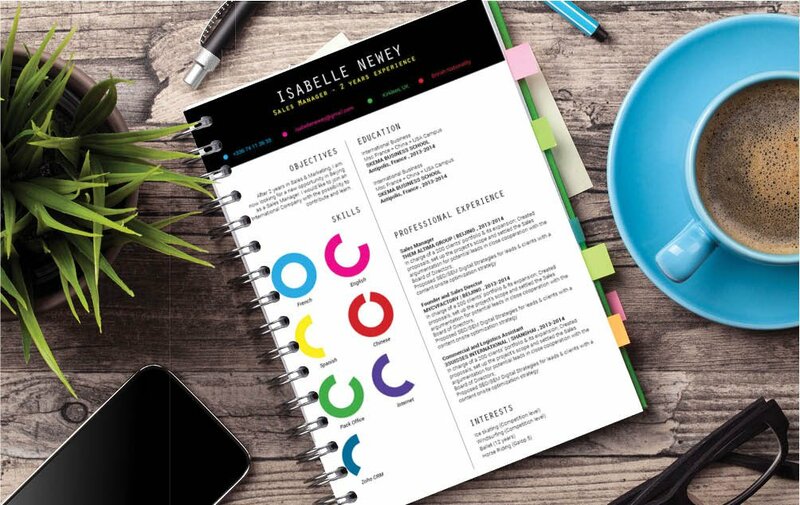 Give attention to the key points of your CV with the use of graphics and bullets. And give your resume a logical format by using wide-margins, headings, and subheadings.